-Processing Methods: CNC machining, General Engineering, Turning, Drilling, Polishing, Knurling, Tapping, Threading, Burnishing, Slab milling, Face milling, and End milling. -Payment: 30% deposit, 70% balance remitted before shippment. 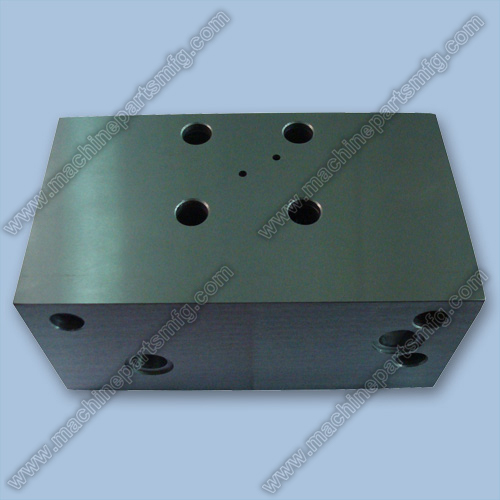 -All kinds of cnc machining parts/ precision turned parts/casting parts/ cnc machined parts are welcome !